Love for Lily began 5 years ago, on Mother's Day 2012 just 6 months after we said goodbye to our daughter, Lily. 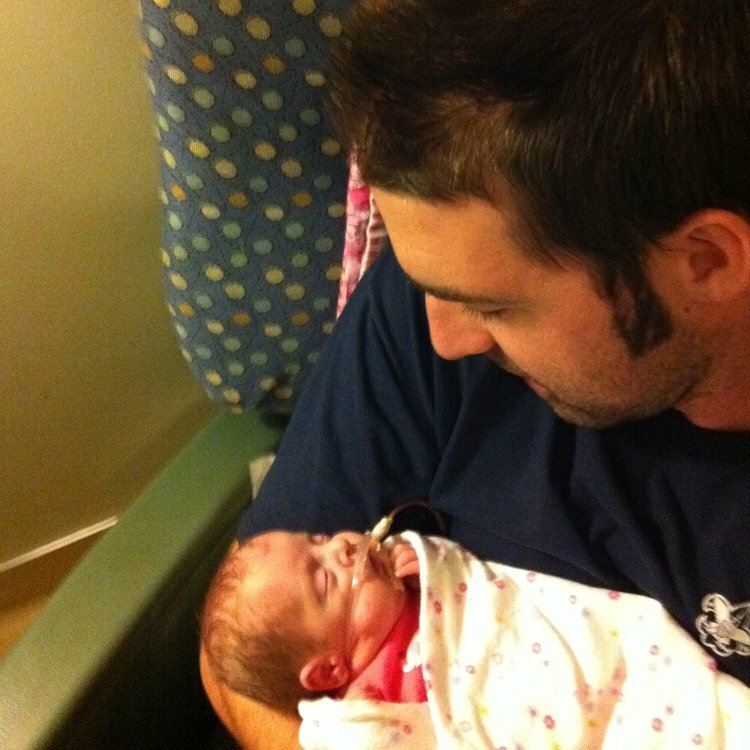 Lily was born too early, on the fine line between life and death outside the womb, at jut 24 weeks gestation. She taught us more about love in her short life than we ever thought possible and now her story lives on in our hearts & the work that we do through Love for Lily. We are so happy you are here and hope that we can serve you if you are in unit at University of Colorado Hospital or Avista Adventist, Centura Health Hospital. Or come and join us at Lasting Love, a moms group for mamas & babies from discharge to one year. We are grateful to our core for this opportunity to serve this amazing community and shine a tiny light into the darkness that can be the life of a NICU family.